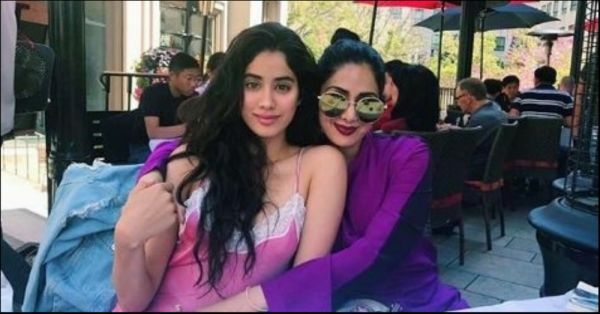 Janhvi Kapoor's 'Dhadak' Journey Post Sridevi's Demise Is So Inspiring! Dhadak has had teens gushing over Janhvi Kapoor and Ishaan Khatter's sizzling onscreen chemistry ever since the trailer came out. Every new development about the film is building curiosity. While the newbies Janhvi and Ishaan had a ball on the sets eventually, Janhvi went through an emotional turmoil initially. After the sudden demise of her mother Sridevi, the whole family mourned in silence. 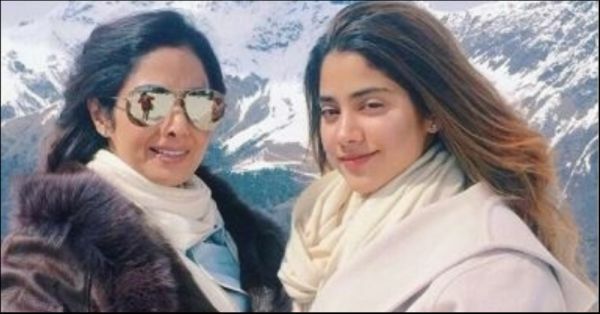 Sridevi was a great support and pillar of strength for her daughter. In an interview with a leading daily, director Shashank Khaitan spoke about the atmosphere on the sets of Dhadak when Janhvi resumed shooting post Sridevi's passing. He said, "It was very important not just for me but for my entire team to isolate what had happened as a personal tragedy and get back to filmmaking in a professional way. Everything I felt at that point was dealt on a personal level. 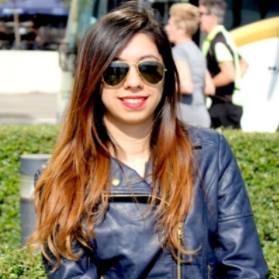 Credit to Janhvi and her family on how they dealt with it. When we came back on sets, it was really important that we focus on the film and not let it bog us down or do things differently because then we would be cheating the film." He also said that Janhvi took all the pain in a stride and was extremely professional on the sets. "We were behaving the way we were earlier and trying to make things normal. We had a proper 12-hour working day when she returned and we didn't make any special efforts to reduce the time or go slower,” he added. Truly, Janhvi is an incredible fighter and a strong girl. Helmed by Shashank Khaitan, Dhadak is a remake of the blockbuster Marathi film Sairat and is scheduled to release on July 20, 2018.